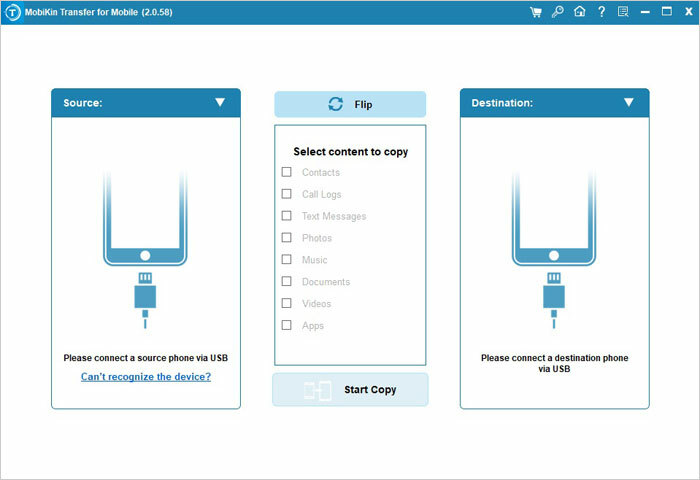 Have no idea of transferring files from Android to iPhone or from iPhone to Android mobile phone on your desktop computer? Wish to find a reliable yet professional tool to help you do the tedious work in the daily life? Then congratulations, Mobile Phone Data Transfer is here to do you a favor. 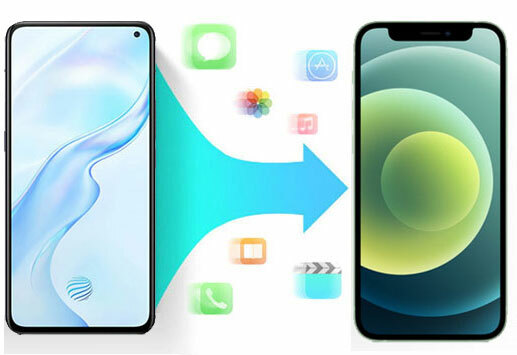 With it, you can transfer various types of files between Android and iPhone easily, and the transferring process will be protected by the technology, so that here is no quality losing, no personal info leaking out. Besides, there another application - Move to iOS that is designed and developed by Apple can help you transfer the files from Android to iPhone with no hassle. But it can not allow you to copy the data from iPhone to Android. And it is can only be applicable to the Android 4.0 and later. 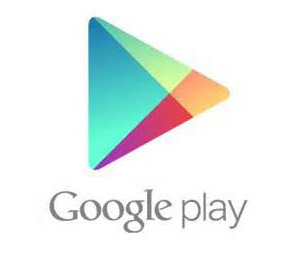 There is also tutorial to use the Move to iOS to transfer data from Android to iPhone below. So as you can see above, how powerful the program is. If you want to know the performance for more details, you can click the below icon to download the tool on your computer, and then follow the below instructions to reach your goal. Download and install the program on your computer, then launch it. Then you'll see the primary window of the program as follow. You're required to choose a function you wish to use. Here, please don't hesitate to click "Phone to Phone Transfer" mode. Using an USB cable to connect your Android and iPhone device to the computer. Then refresh the program to detect your device and then you'll see them in the source and destination area respectively. If your Android phone or iPhone in the wrong position, you can click "Flip" button to change it quickly. In the middle of the panel, you can see several options like photos, videos, contacts, SMS, call history, etc. Tick the type of data you wish to transfer, and then hit "Start Transfer" button to move files from Android to iPhone or from iPhone to Android as you like. 2. How to Transfer Data from Android to iPhone with Move to iOS? Before the transferring process, you must connect the two devices to the Wi-Fi and plug them to the power. Make sure the files you want to transfer fit for the iPhone. If you want to transfer the Chrome bookmark, then you should update the Chrome to the latest version. First of all, just download the Move to iOS by clicking the icon below. Next, when you choose to transfer the data, then iPhone will create a private Wi-Fi network and then find the nearby Android device running the Move to iOS. After you enter the security code, the files will be transferred to the iPhone to be saved in the right place. Finally, just find the files you just transferred on the iPhone. By the way, iOS will set up your default mail account and add the free and paid apps to the iTunes Wish List.